In the project, supported by the grant of Ministry of Industry and Trade of the Czech Republic, the prototype of the GTR51 device for comparison of time scales was developed. The device uses sinals of satellite navigation systems GPS, GLONASS, GALILEO and SBAS. The older version GTR50 used navigational signals of GPS only. The newer type GTR51 enables to use all signals of mentioned navigational systems. Primarily, the device is intended for comparisons of primary time and frequency standards operated in metrology laboratories. However, it can be also used in many other applications where very precise unified time must be maintained on a large geographical area, e.g. telecommunications. 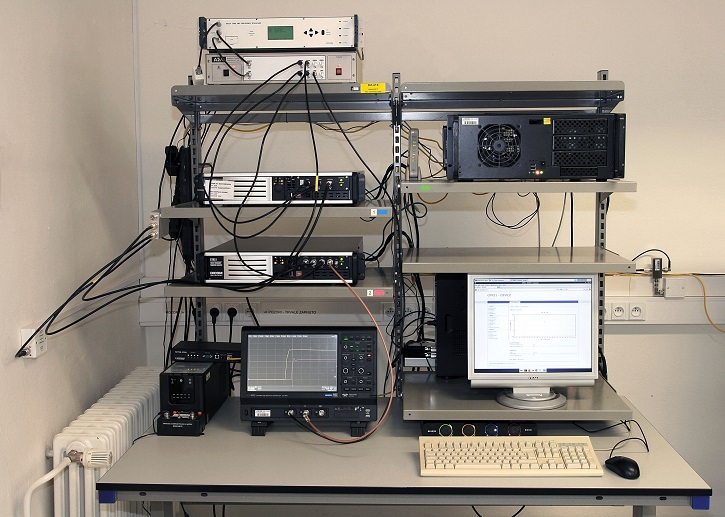 The device supports parallel processing of 13 signals in 5 different frequency channels, both code delay and carrier phase measurements. Thanks to large receiver bandwidth, the code measurements provide sub-nanosecond accuracy. To keep the receiver delays as stable as possible, the critical elements are placed in a temperature stabilized box. The receiver supports all standard time and frequency transfer methods. 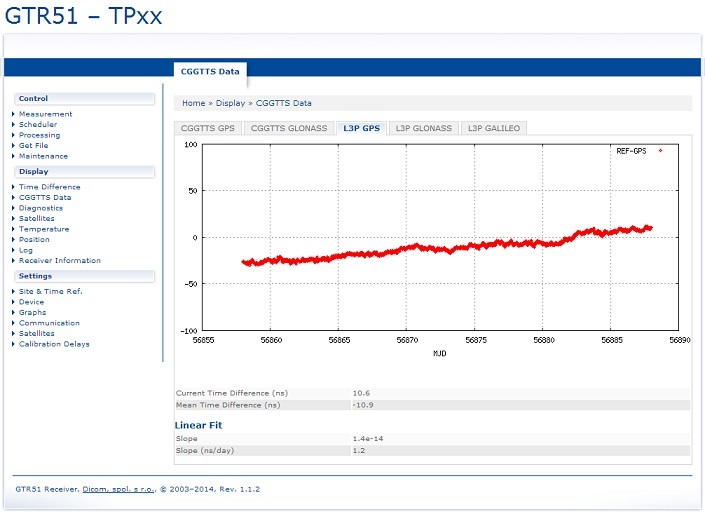 Output files in several standard and several proprietary formats can be generated from the collected measurement data.The output data can be referenced to the input and/or to the output time reference represented by 1 puls per second time mark. The device operations can be controlled and monitored via web based user interface. DICOM is a technology company developing and manufacturing highly dependable products primarily for armed forces and aerospace. The company offers a complete range of products for voice and data communications, precise time and frequency devices, and specialized avionics. The products are developed in-house, often in cooperation with world-renowned companies. The company is equipped with up-to-date production facilities like CNC machinery, SMT production line, testing and quality controls and modern development laboratories. The quality control is based on international standards ISO, MIL-STD, STANAG, etc. DICOM‘s beginning dates back to 1952 when it formed a development division within the MESIT corporation producing avionics. In 1993 MESIT transformed into MESIT Holding, a group of several mutually bound companies, and DICOM realigned its activities to include both, the development and production. The products of the company have already been exported to several tens of countries all around the world. Testing of the GTR51 devices. 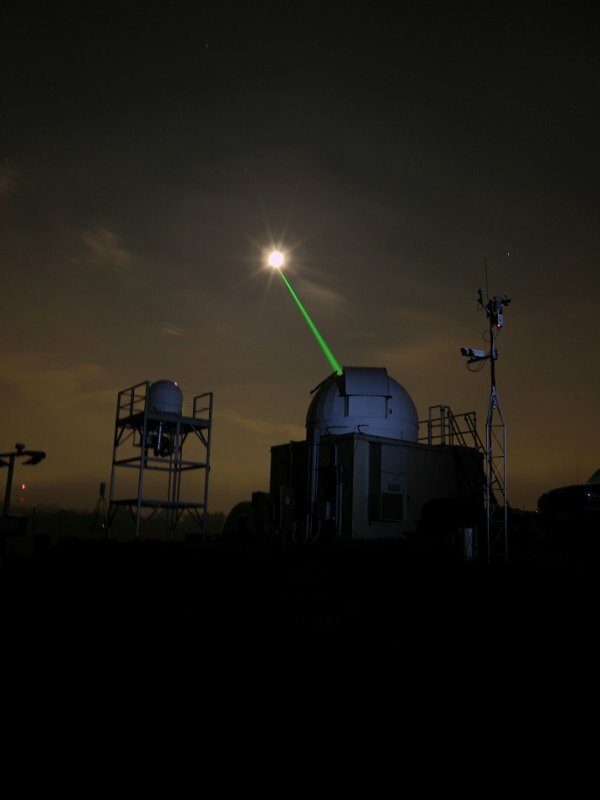 The Dicom’s device is also used at the Goddard’s Laser Ranging Facility. Snapshot of the web user interface for control of the GTR51.